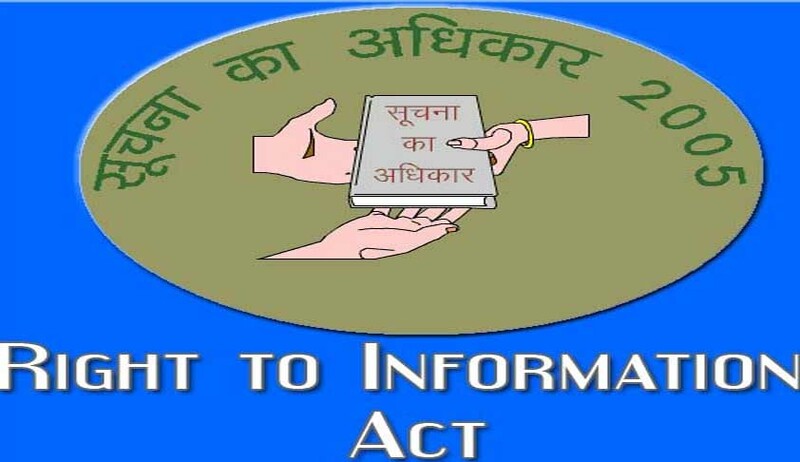 The Right to Information movement commenced in India with the notion of moving PIOs towards rightful information and justice. But the shortcomings of Central Information Commission has made it nothing short of a blasphemy towards the doctrines of this statute. In a recent RTI application filed by Kalpesh Kumar L Gupta of IIM Ahmedabad, the reply by the Commission has been strikingly shocking. Gupta asked for month wise information from January 2005 to June 2013 of appeals and complaints. However, the commission could only reply for the year of 2005-2006, stating that “it does not compile statistics separately for appeals and complaints”. CIC has no record for the pendency’s of cases prior to 1st January 2013. As per the information mentioned, 24,326 cases are awaiting for disposal as on October’2013. The Commission could neither answer about the award of compensations nor the disciplinary actions taken till the present year. In the written letter, it proclaimed “information is not maintained by the CIC”. Thankfully it jettisoned some data for imposition of penalty. As per facts retrieved from PIOs or Pay & Accounts Office, since the year of 2007-2008, Rs.9840214 has been recovered from Rs. 16201275. The PIOs have also accessed to writ for waiver and stay of penalty amount. Year wise data could not be derived for the failure of the department to keep tracks. On being questioned for the appeal status against Shri S K Das and Shri K Shaw, both of 1st Appellate Authority, Bank of Baroda, Ahmedabad, the commission once again remained silent.